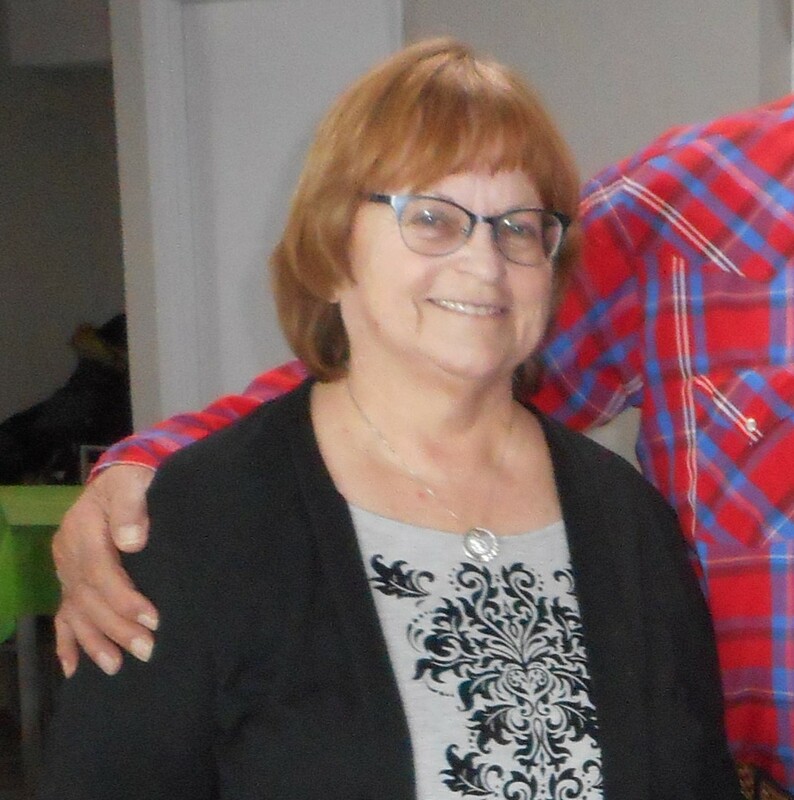 This month, St. Vincent Place is recognizing a very special volunteer who was recommended by so many others as a great person deserving of acknowledgment: Linda Lapish. “She always goes the extra mile to make sure the clients are entertained at reception! That is not easy as it can be a long tedious duty, but not for Linda,” said Fran. Another great food bank volunteer, Pat Mathews, said that Linda represents the values everyone at St. Vincent Place aspires to display. Linda is known for bringing in gifts and treats for the clients, as well as decorating her desk for holidays – often coming in early to do so. At Halloween, she even brings in goodies and dresses up to make the evening fun for everyone! Fran said she is always amazed by Linda’s creativity. “She also helps with the decorating for the Christmas dinner and keeps me in line when I put out a less than desirable ornament!” laughed Fran. St. Vincent’s is so grateful to Linda Lapish for everything she does to help our clients and even the other volunteers.